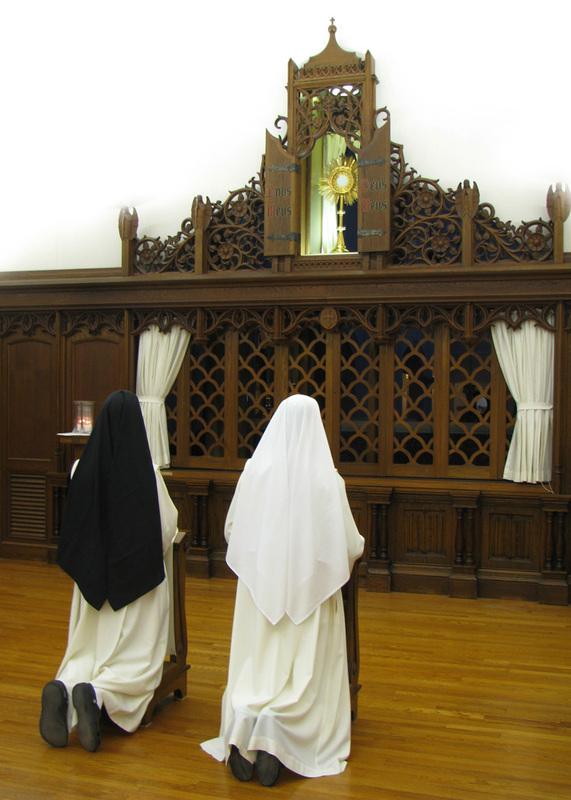 New Liturgical Movement: Dominican Cloistered Nuns Make the New York Times! Dominican Cloistered Nuns Make the New York Times! My friends and sisters, the Dominican Nuns of Summit NJ have just been featured in the New York Times Style Section. I am not going to summarize the lovely article since you can read it yourself here. They have been experiencing over the past decade a surge in vocations, also described in the article. Many readers know them for their famous soaps. Liturgically, they are well-know for their excellent hymnal, The Summit Choirbook.